A month of Pop, mainly with gigs by Pop Rock bands. 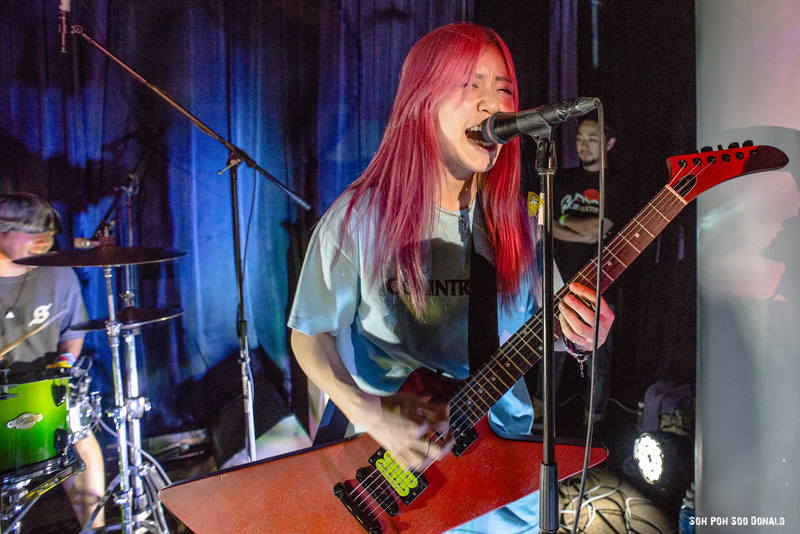 The main highlight for this month was 茄子蛋 EggPlantEgg 2019《想妳的彼暗》Tour – Livehouse Singapore. 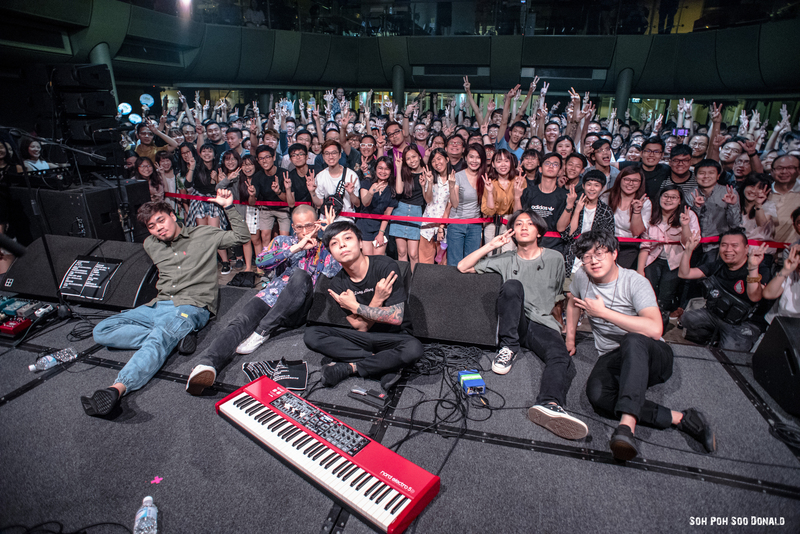 Started off the month with 茄子蛋 EggPlantEgg 2019《想妳的彼暗》Tour – Livehouse Singapore held at The Pavilion Far East Square, organised by Livehouse Singapore. 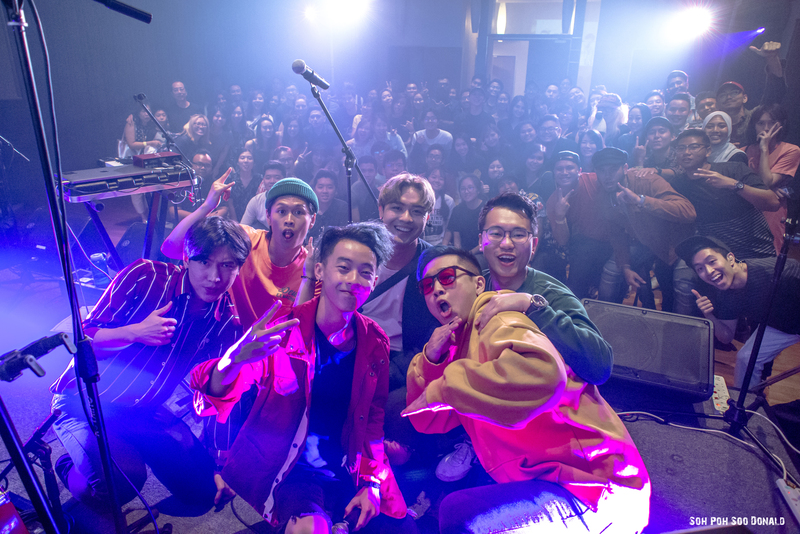 This gig was part of Taiwanese Pop Rock band, 茄子蛋 EggPlantEgg 2019《想妳的彼暗》Tour, which also include countries like Philippines, Thailand and Malaysia. Ended off the month with Exit Nine: Falling Feathers X Orangecove EP Launch held at SCAPE the Treetop. This gig was a combined EP launch by Falling Feathers and Orangecove. Goose 我鳥 and Brannlum were the supporting acts of this gig. A quiet month but it was also, a month of metal. 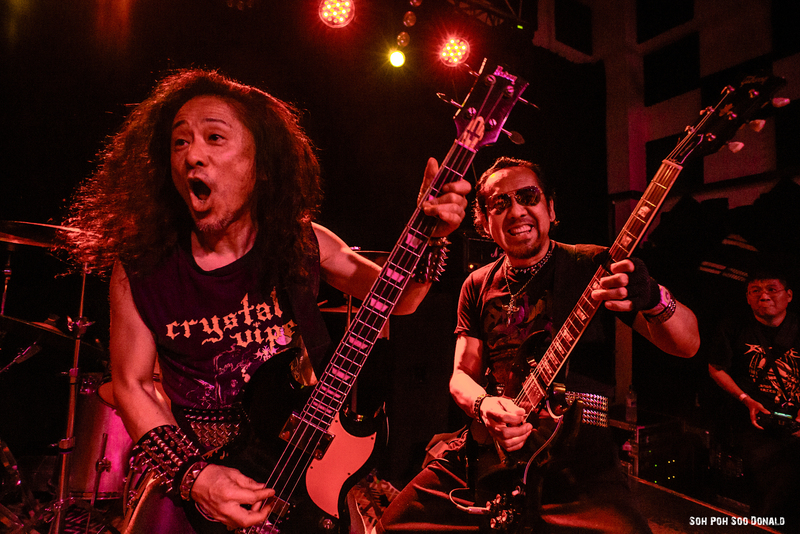 The main highlight for this month was SABBAT X METALUCIFER (JPN) Live in Singapore 27.02.19. 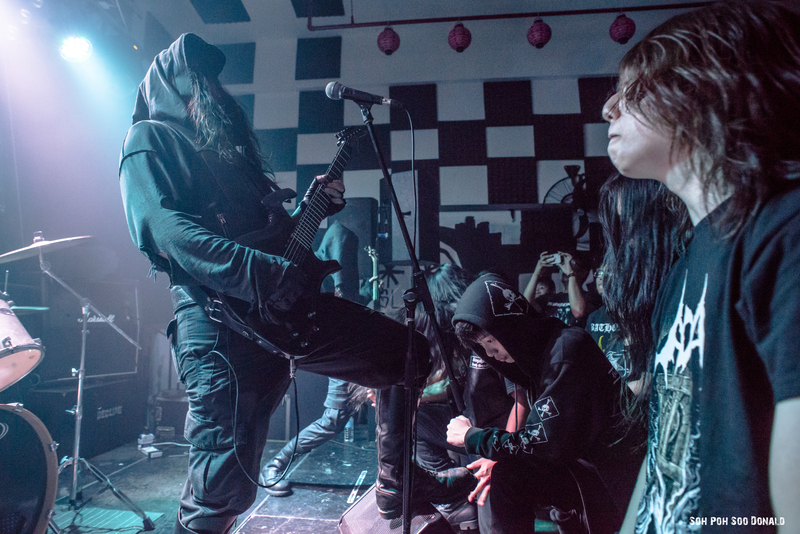 Started off the month with Buried Alive, Volume 2 held at Anaki Records. 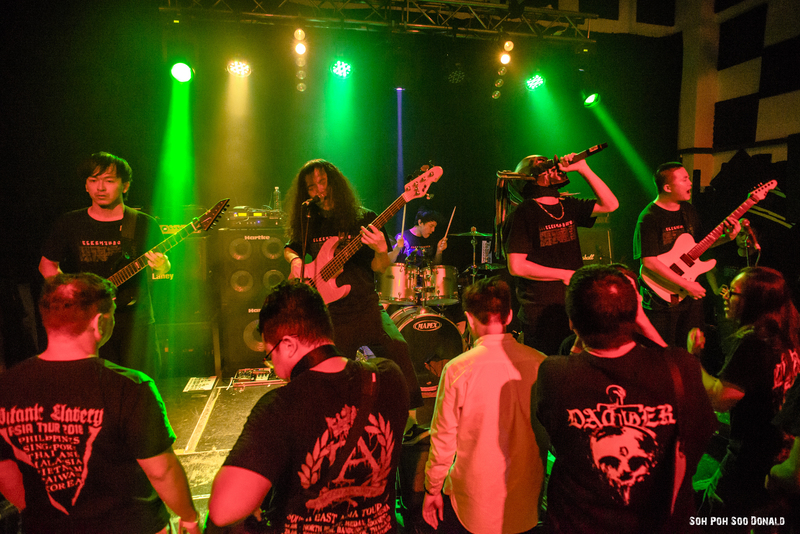 This was a gig by Death Sentence Productions, featuring Malaysian Death Metal band, Humiliation and Thailand Death Metal band, Savage Deity, along with a few other local metal bands. 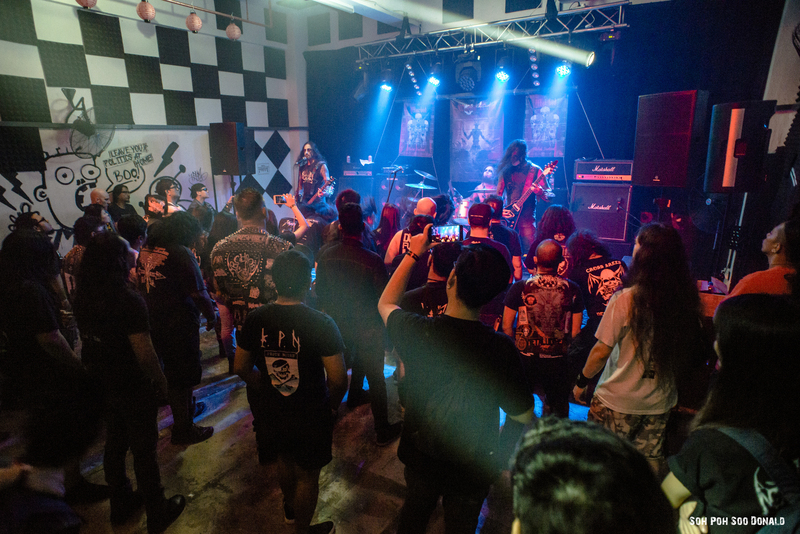 The month ended with SABBAT X METALUCIFER (JPN) Live in Singapore 27.02.19 held at Decline, organised by Street Noise Productions. 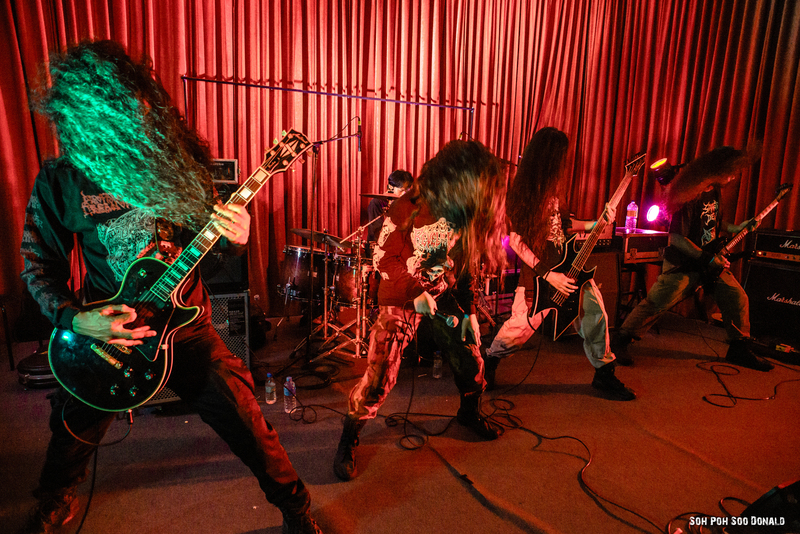 This gig was part of Japanese Black Metal and Thrash Metal band, Sabbat and Japanese Heavy Metal band, Metalucifer, Asian Tyrants Tour 2019. 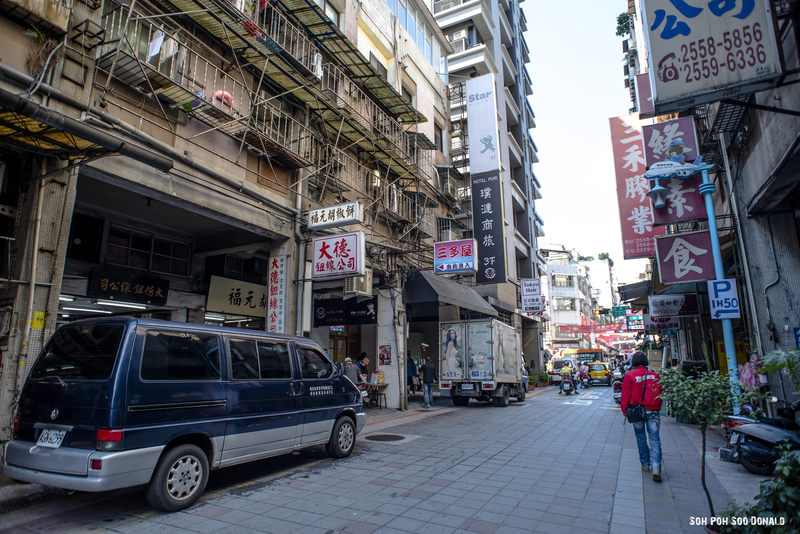 On my trip to Taipei last month, I stayed in a 6-bed dormitory at Star Hostel. Star Hostel is a backpacker’s hostel in the heart of Taipei city, located at Huayin Street, Datong District of Taipei City. 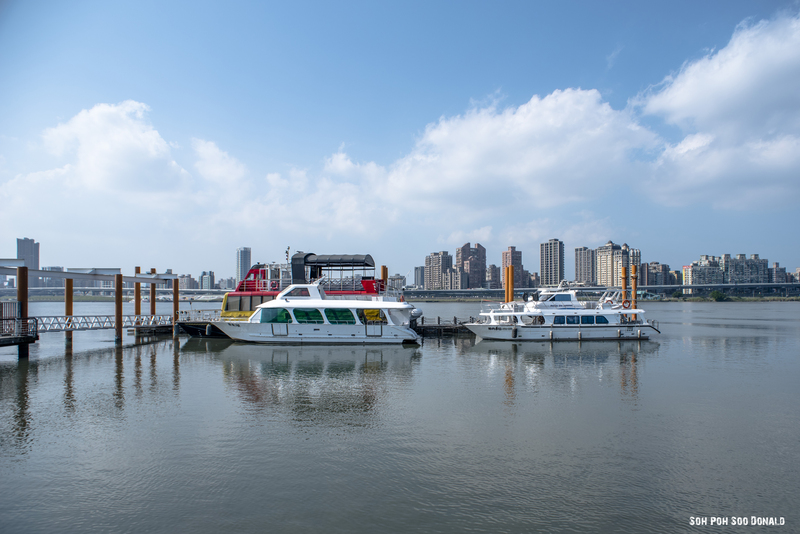 With Star Hostel’s convenient location via 10 minutes’ walk away from Taipei Main Station Metro (MRT) on the Tamsui-Xinyi and Bannan MRT line, which makes getting around Taipei city a lot easier. Star Hostel ranks number 1, among the top 10 hostels for The Best Large Hostels category in the HOSCAR awards 2019 by Hostelworld. The hostels for HOSCAR are awarded based on their reviews in 2018. Together with the recommendations by friends from Singapore and Taiwan, who stayed at Star Hostel during their trip to Taipei, I decided to give this hostel a try. 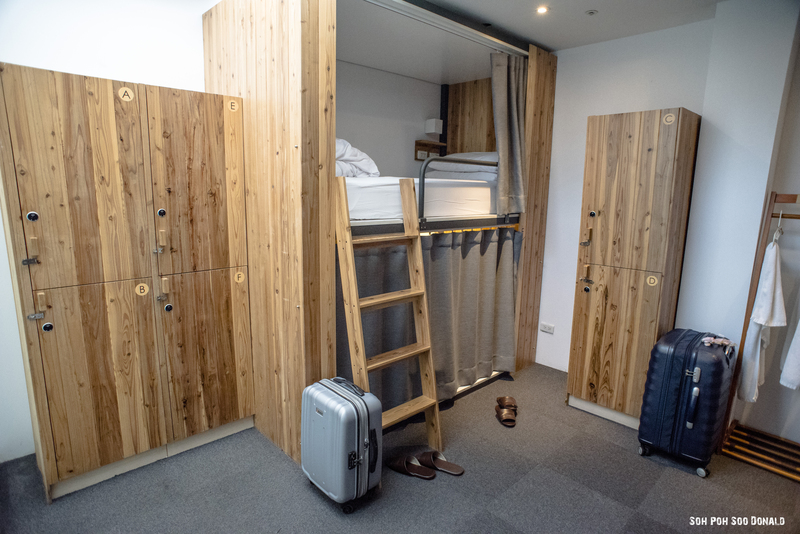 The Deluxe Dormitory is a 6-bunk bed shared room, with 100cm by 200cm per bed. 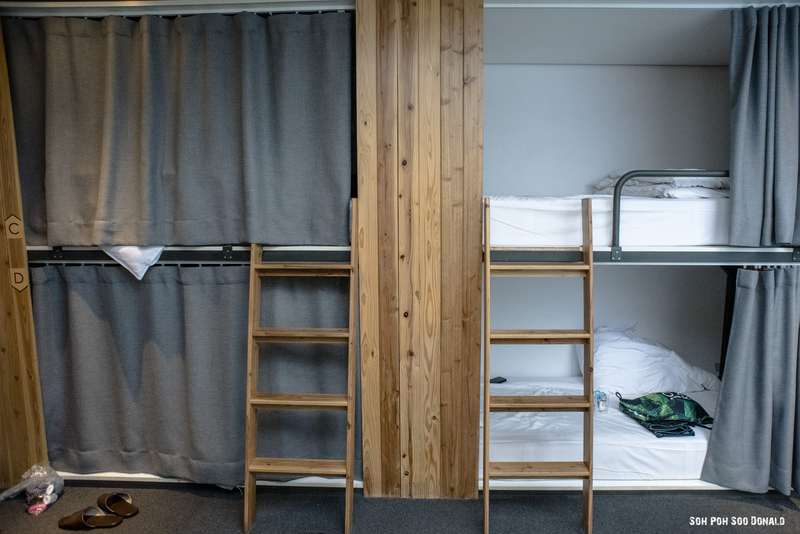 Each bunk bed has a drawn curtain for privacy, a bedside lamp and 2 power sockets. 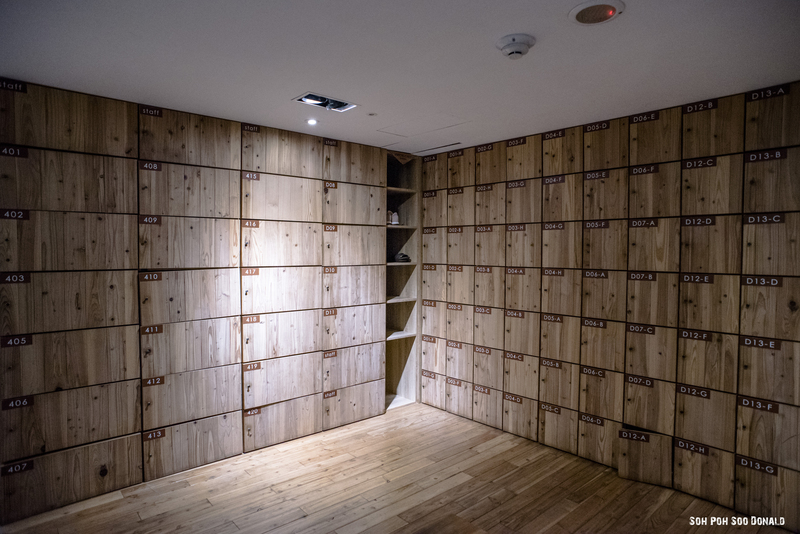 Each guest in the room is provided with a personal digital locker with 3 clothes hangers, and there is a shared drying rack in the room for drying used towels. There is free WI-FI connection throughout the hostel and it is strong and stable even in the dormitories and rooms. 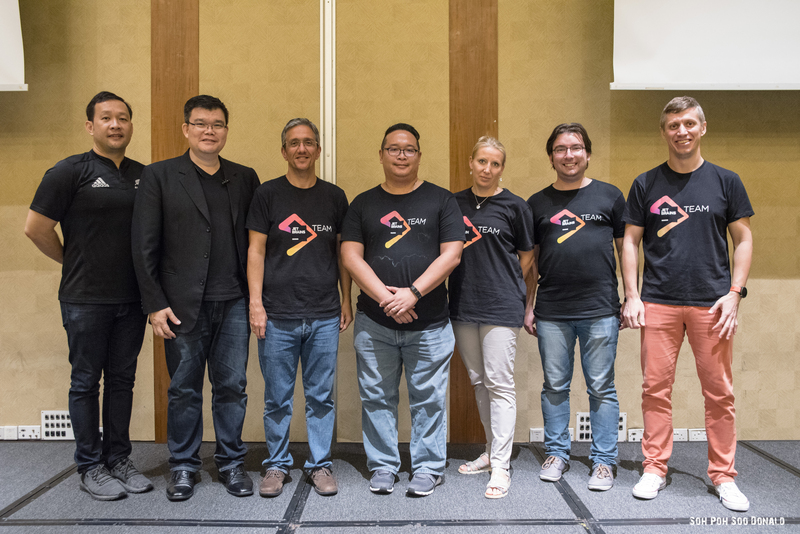 Even though it was the cold winter season outside in Taipei, the room air-con temperature was manageable and not too cold at 25 degrees. As Star Hostel only occupies the fourth and fifth floor of the building, the Deluxe Dormitory is located on the fifth floor or rather the upper floor. However, guests staying on the upper floor are only allowed to access the upper floor via the staircase, which might be a little inconvenient for anyone carrying heavy luggage. The bathroom is a common bathroom with shampoo and shower gel provided in each shower cubicle. The bathroom also has hair dryer and towels are free of charge when bookings are made through their website. Other toiletries such as, toothbrush and toothpaste, soap and comb are for sale at the counter. No shoes are allowed inside Star Hostel and guests are provided with slippers to change into. 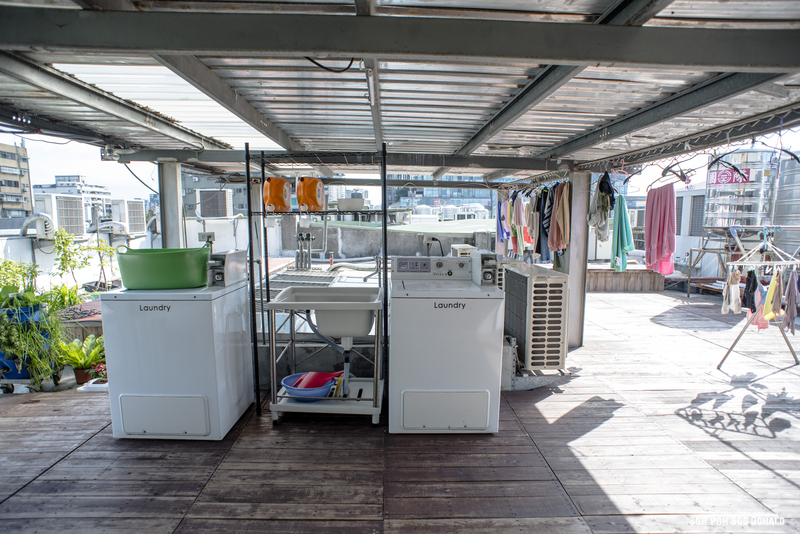 Coin operated washing machine and drying machine are available on the sixth floor, which is the rooftop level for laundry and smoking area. 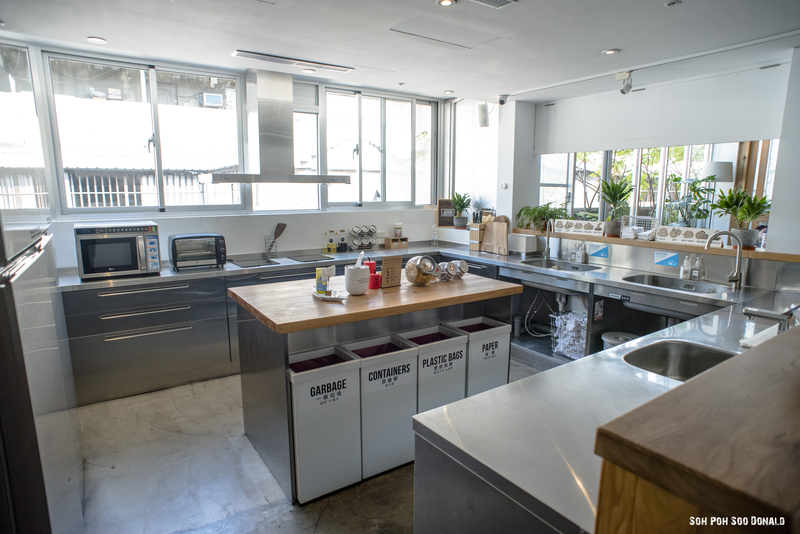 The guest kitchen at Star Hostel comes with refrigerator, microwave, toaster, electric kettle, pots and pans for guests to use. Drinking water and complimentary tea are available at the guest kitchen as well. 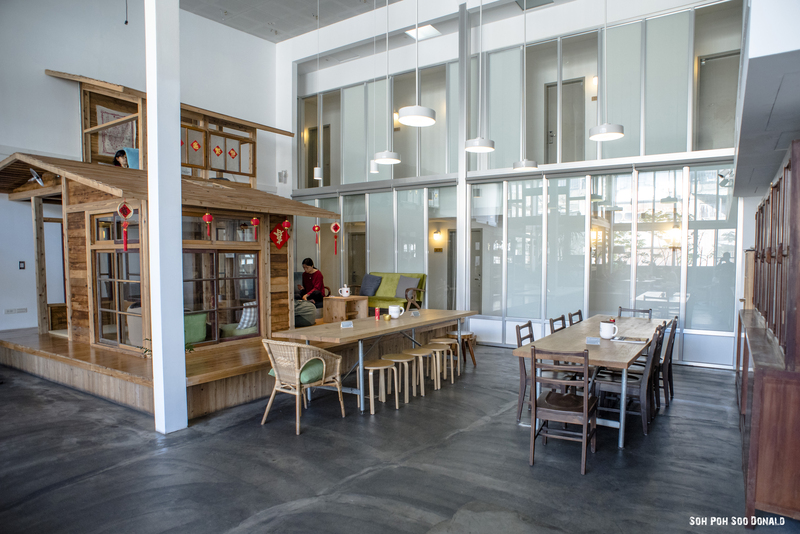 Next to the guest kitchen is the café where free breakfast is served from 8am to 10am daily, with the menu serving different types of food each day, along with freshly brewed coffee. As for guests with special dietary requirement, the café staffs would separately prepare the breakfast according to their requests. Every night from 9pm to 12am, local Taiwanese craft beer, Alechemist 禾餘麥酒 would be setting up their pop-up store at the café selling their draft and bottled beer. 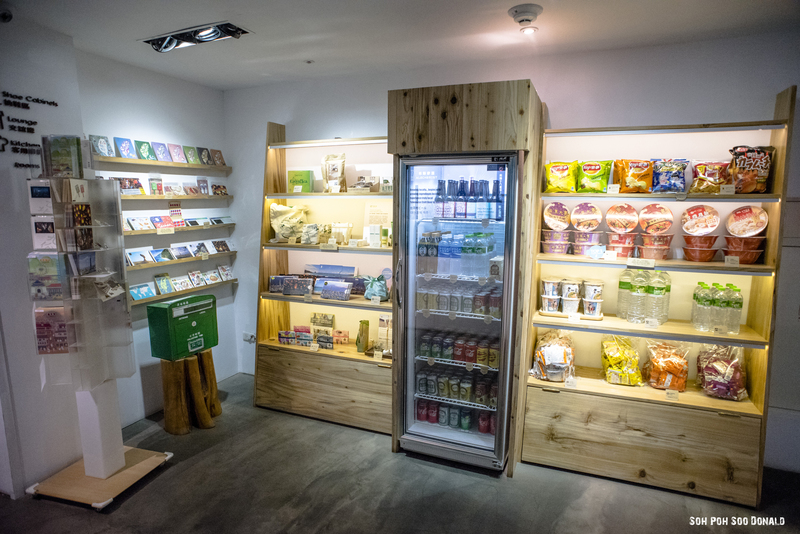 There is a mini store at the lobby selling refreshments and snacks, such as soft drinks, beer, mineral water, instant noodles and chips. 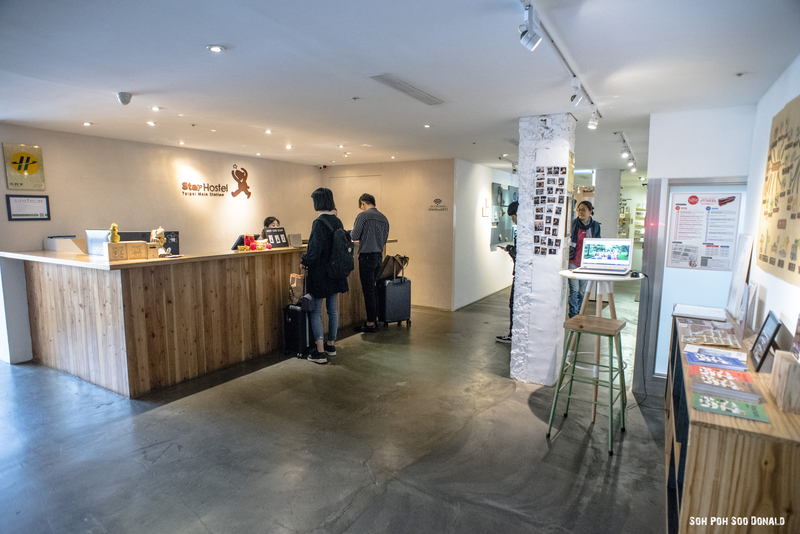 The mini store also sells gifts such as Taiwanese postcards and Taiwanese souvenirs for guests to bring back home for keepsakes. Outside the guest kitchen is the Star lounge where guests chill and hangout, and it gets rather lively during the morning breakfast timing and during the evening. There are tables and power sockets for laptops where guests can use it as a common working space. 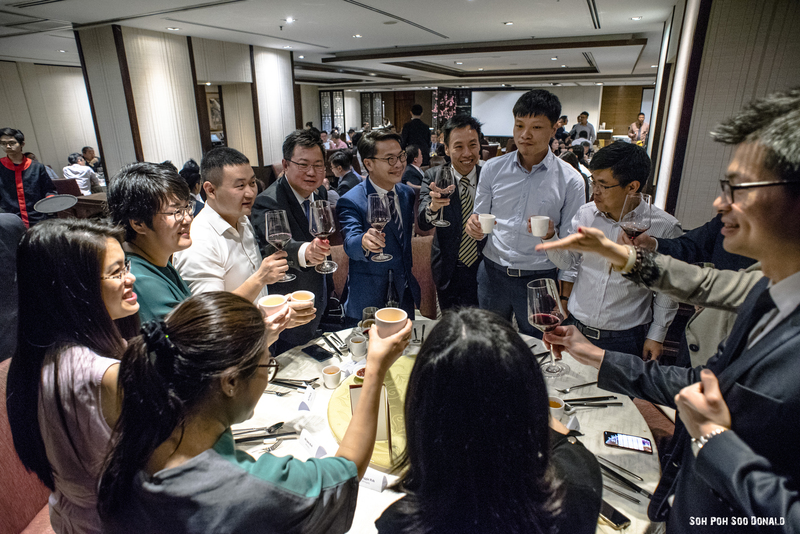 As no food and drinks are allowed in the rooms and dormitories, the Star Lounge is the only place aside from the guest kitchen and café where food and drinks are allowed. Not only is the Star Lounge a common working space and a lounge for guests to hangout and chill, usual night events such as Nintendo Switch X Mario Kart Night or Movie Night are held here as well. Star Hostel also organises other events such as Taiwanese Snack Night, Dumpling Party and DIY Bubble Tea. The events schedule is available on Star Hostel’s website event page. 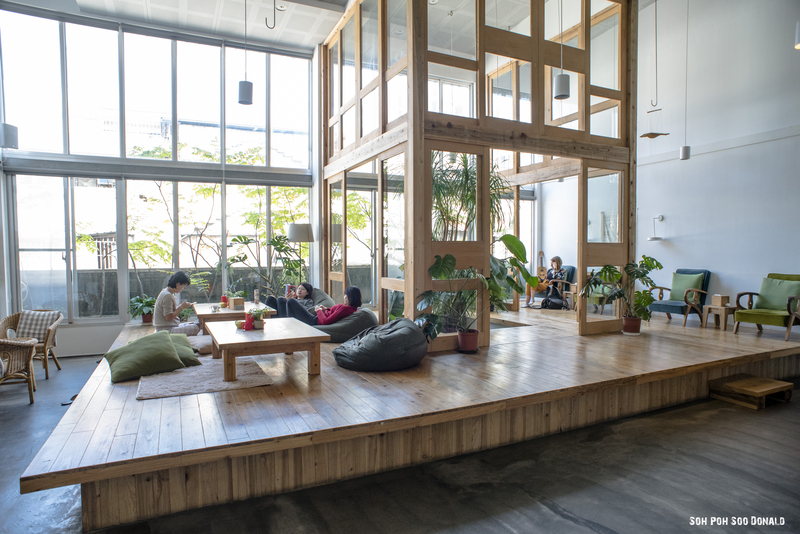 The location of Star Hostel makes it accessible to various places within walking distance such as the Taipei City Mall 台北地下街, Museum of Contemporary Art (MOCA) Taipei, Zhongshan Market, Zhongshan Metro Mall 中山地下街, Shin-Kong Mitsukoshi Nanxi Departmental Store 新光三越台北南西店, Taipei Old North Gate 台北府城 北門 and Dadaocheng 大稻埕. Overall, Star Hostel left me with the impression of a lively, clean and conveniently located hostel with friendly and helpful staffs that are willing to serve. I would highly recommend Star Hostel for someone who prefers convenient access in getting around Taipei city or even out of the city due to the location right next to Taipei Main Station, the city’s main transport hub where the Taipei MRT, Taoyuan Airport MRT, Taiwan Railways (TRA) trains and Taiwan High Speed Rail (HSR) services, as well as the local and intercity bus services are based at. 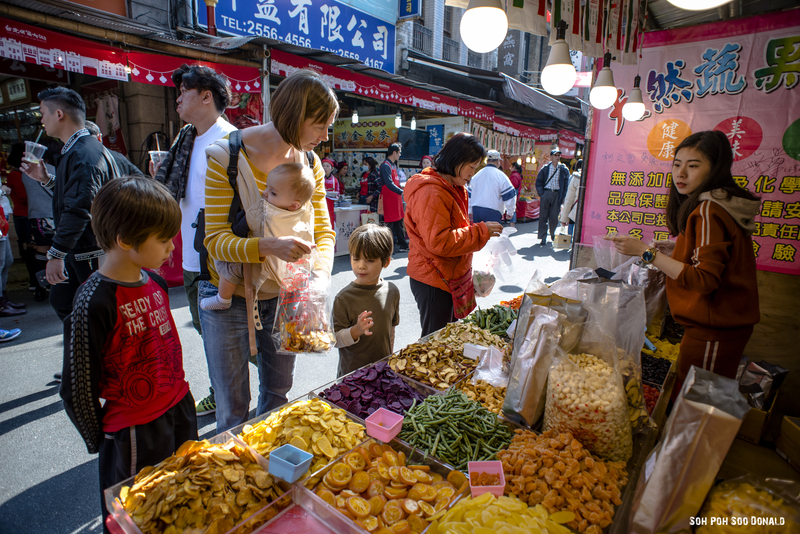 Not only that, Star Hostel’s events such as, DIY Bubble Tea, Dumpling Party and Taiwanese snack night are activities that gives the hostel a lively vibe of fostering bonding and interaction among guests, which are highly recommended for travellers who wants to make new friends and at the same time enjoy local Taiwanese food. 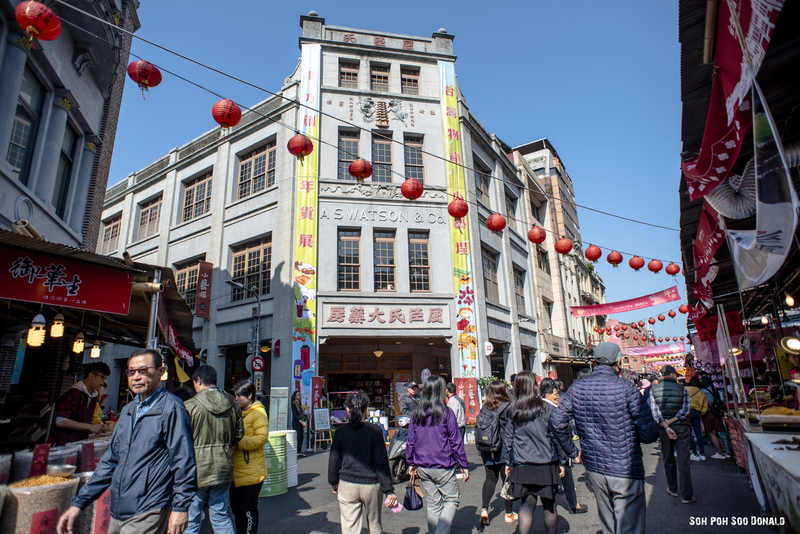 History and heritage enthusiasts are also highly welcomed to stay at Star Hostel because of Taipei’s historical sites like Daodaocheng 大稻埕 and Taipei Old North Gate 台北府城 北門, that is located within walking distance. With Star Hostel’s good reputation and affordable rates, the bookings are always in high demand, as my initial plan was to book a Single Room but it was fully booked, hence I decided to book a bed in the Deluxe Dormitory instead. A busy start of the year with the month full of gig photography as well as travel photography. 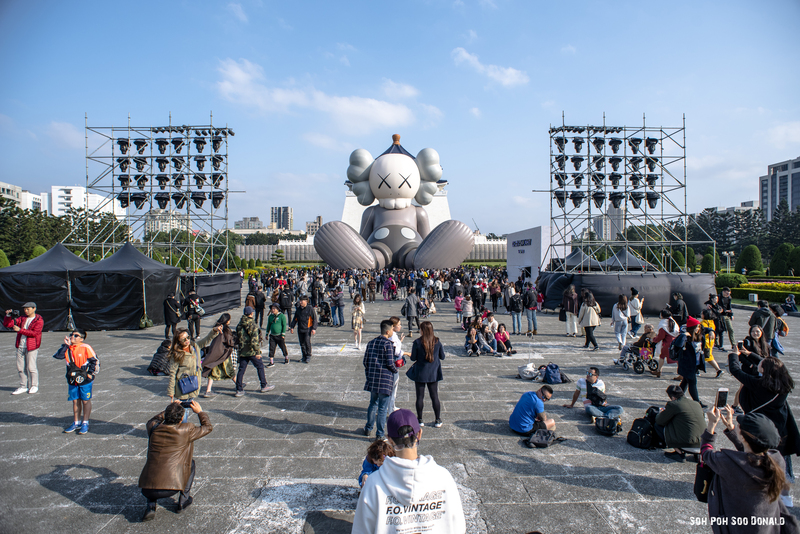 The main highlight for this month was Warm Up Festival 2019 覺醒大暖祭. 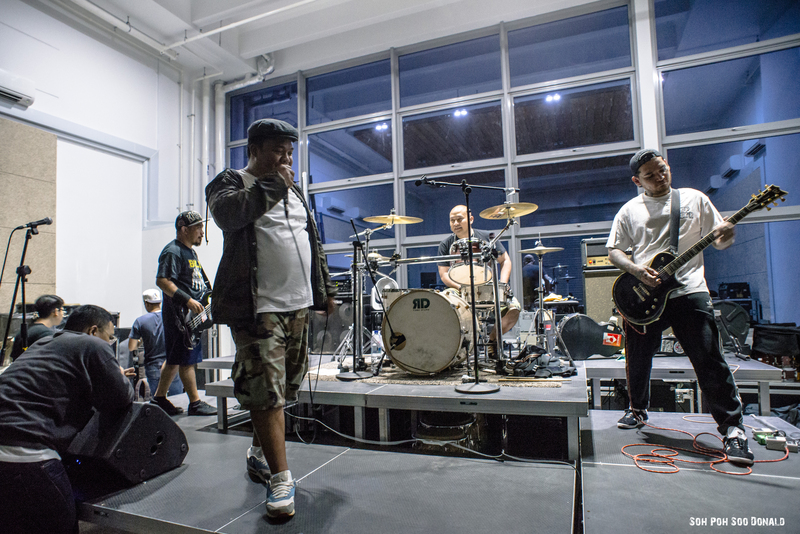 The month kick started with Rajasinga Live in Singapore held at Decline, organised by Vent Box Productions. 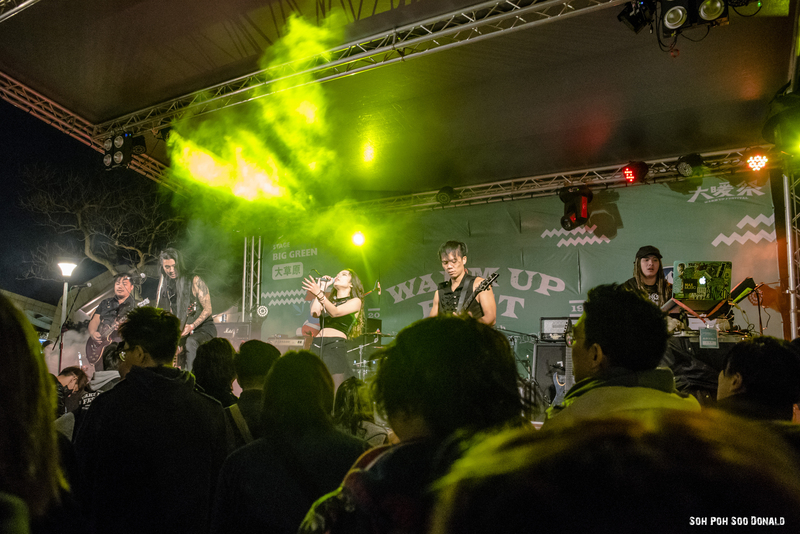 Headlining the gig was Rajasinga form Indonesia and they were supported locally by Sprengkopf and Krusnix. Up next was SLASH Feat. Myles Kennedy & The Conspirators Live in Singapore held at Resorts World Sentosa, organised by Bandwagon. 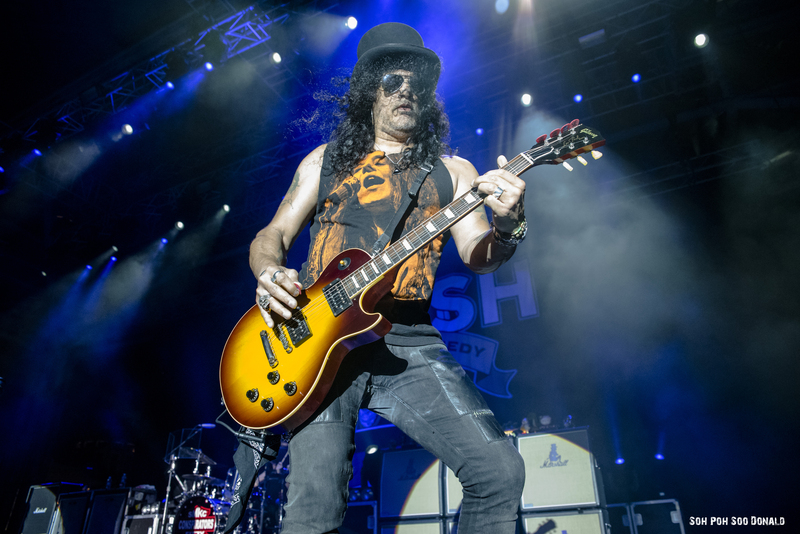 This was the third time Slash and Myles Kennedy came to Singapore. 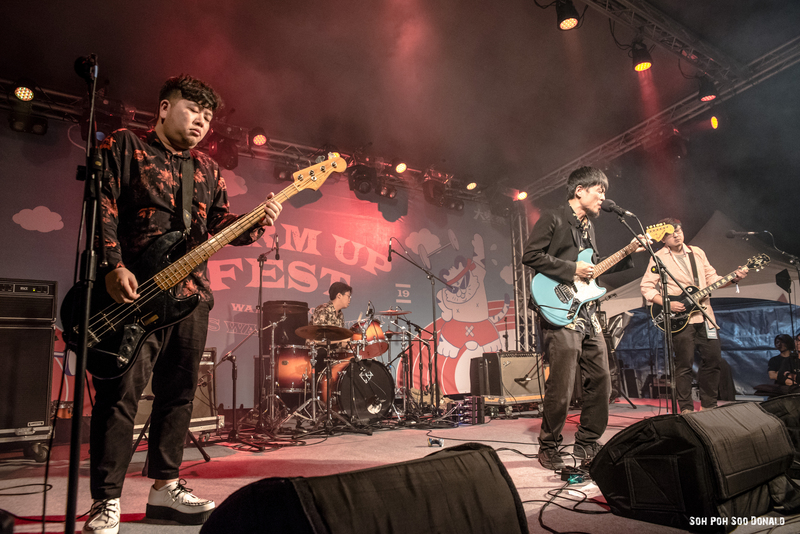 For this show, they were supported locally by Tian Di Hui 天地會. 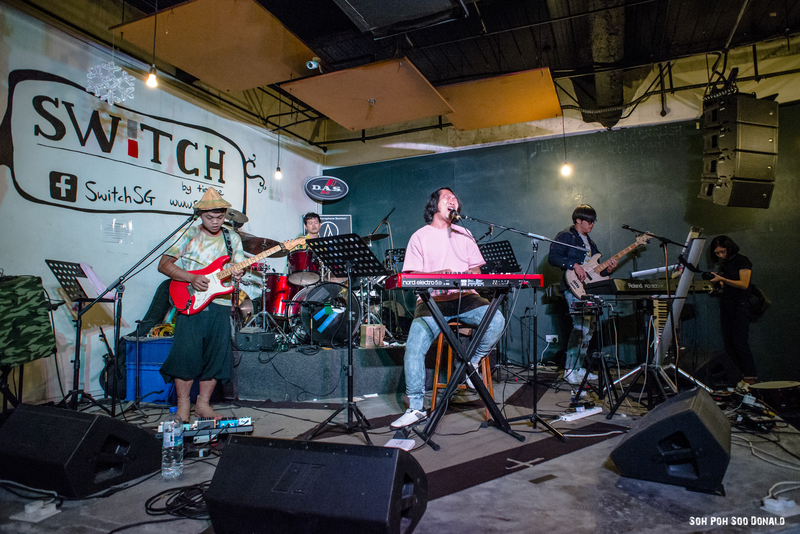 Followed by 台青蕉: 種下青春 Live in Singapore held at Switch by Timbre, organised by Shiinstudio. 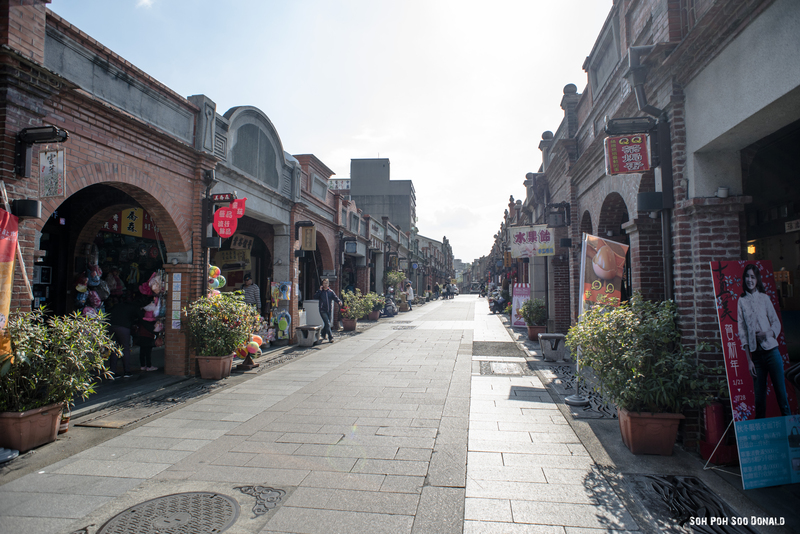 Closing off the month was a 6 days trip to Taipei, Taiwan on the last week of January. 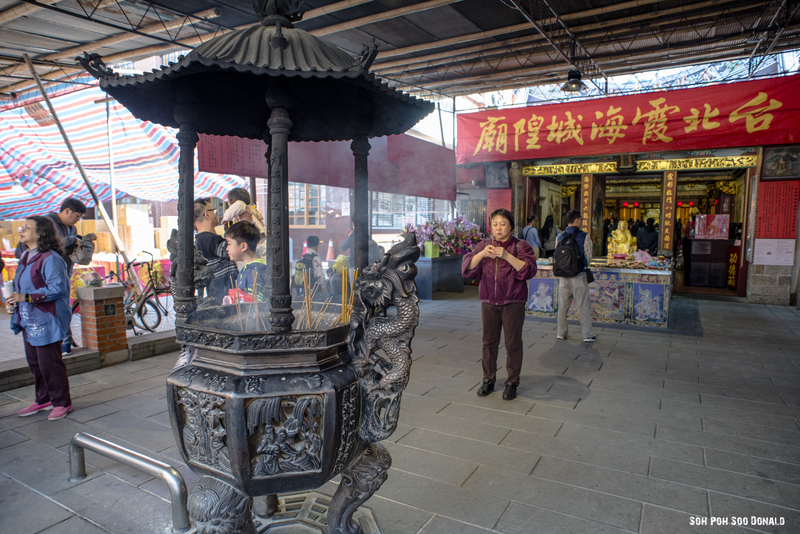 The main highlight of this trip was Warm Up Festival 2019 覺醒大暖祭, which falls on the second to the fourth day of the trip. 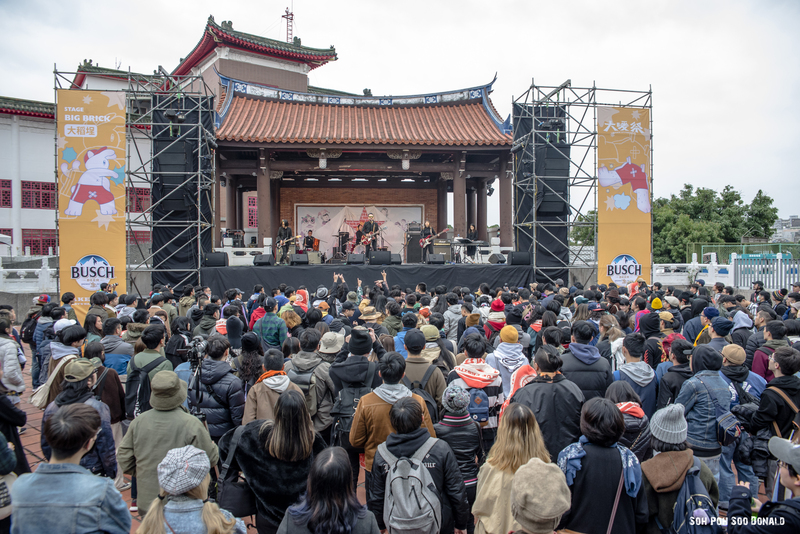 This 3 day festival was held at Taipei Expo Park 花博公園 for the main festival, as well as the various gig venues in Taipei such as Revolver, 小地方展演空間, The Wall, etc. for the side shows that were ongoing at the same time. 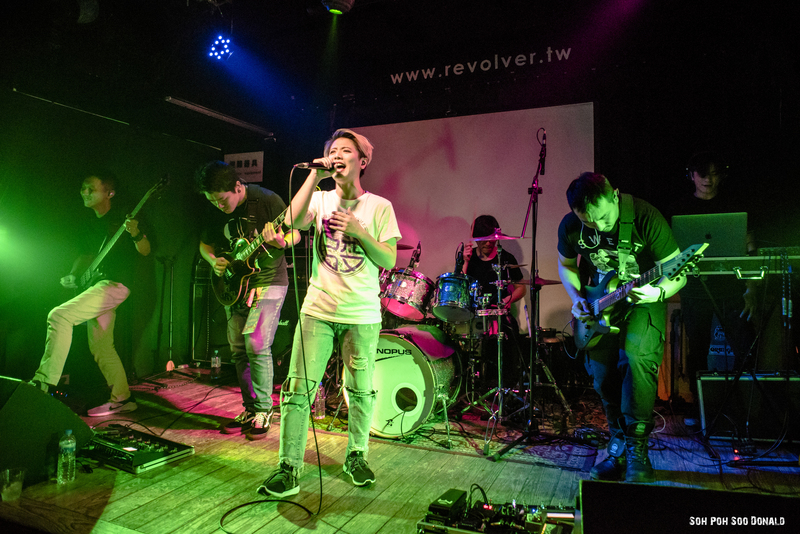 For this festival, I was the band’s photographer for 88 Balaz 八十八顆芭樂籽, that played on day 2 of the festival. A quiet month for gig photography and late post this time round due to busy schedule and being away overseas. The main highlight of this month was Full Battle Order 2018 X Flesh Juicer Live in Singapore. 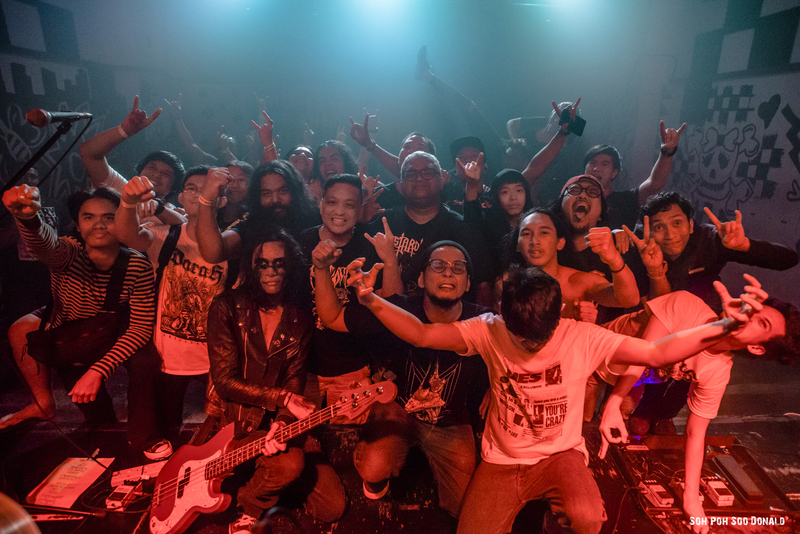 The month started with Full Battle Order 2018 X Flesh Juicer Live in Singapore held at Decline, organised by Tough Live. 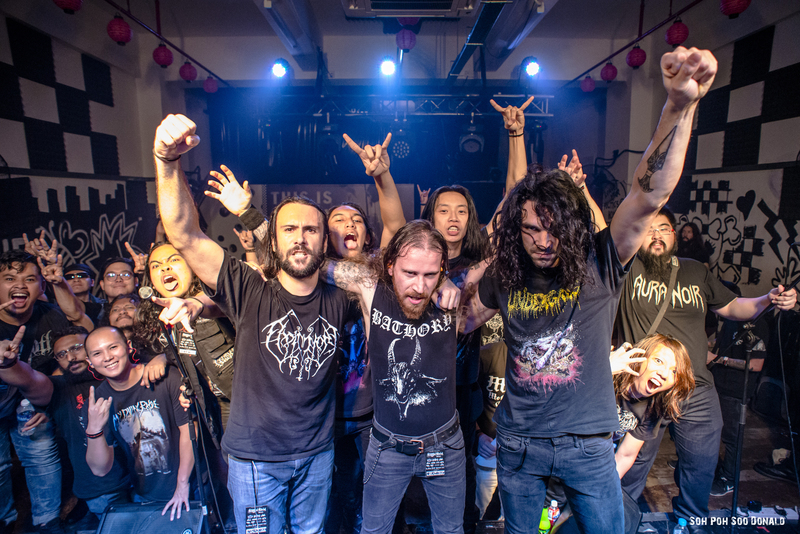 This was a gig with Truth Be Known headlining as well as special guest, Flesh Juicer from Taiwan as part of their Asia Tour 2018, and were supported by Mucus Mortuary, Glassmouth and Dezaster.